Anyone hosting an event, raising funds for charity, or showcasing their work should consider creating a custom t-shirt. Not only are t-shirts a reliable crowd-pleaser, they’re also an effective way of promoting or marketing your cause! A perfectly designed t-shirt will provide you with continuous exposure for years to come! A comfortable and stylish t-shirt can be the ultimate marketing or fundraising tool, but it all comes down to design. While the design process can feel overwhelming, especially if you have some graphic design or artistic experience of your own, we believe that anyone can design the perfect custom apparel. What styles and types of custom shirts should I create? Do I have any visual elements for my t-shirt designs? What best practices should guide my t-shirt design? Where can I find more inspiration for my t-shirt designs? How can I refine my t-shirt design concepts? Who will create the final designs for my custom t-shirts? How will I print and produce my custom t-shirts? Working through these key questions and following the tips in each step will help you to create the perfect custom apparel to suit your exact needs and generate some buzz! Remember, t-shirts are the perfect fundraising and promotional item, so creating a striking and popular t-shirt design will make you the hero of your next event! 1. What styles and types of custom shirts should I create? 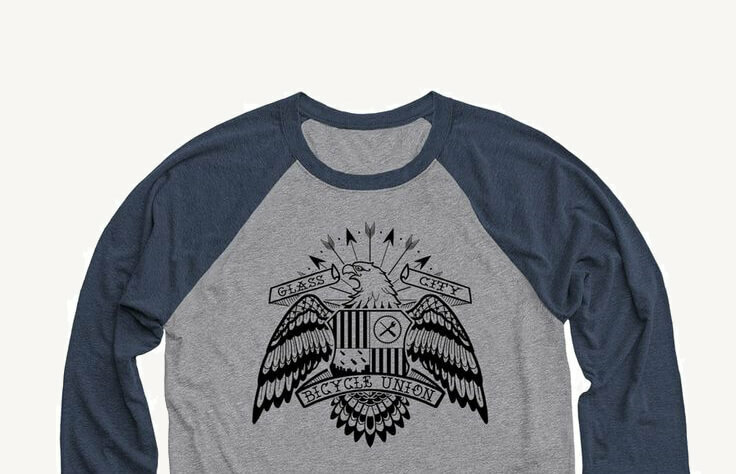 One consideration that will affect your entire custom apparel design process is the types of products you’d like to offer to your supporters or customers. Think about your audience; what do they like to wear? What’s your relationship to them? What time of year is it, or what’s the average temperature where you live? Remember to consider the exact purpose of your shirts throughout the design process, too. For instance, a t-shirt for participants in a charity marathon should be designed differently than a hoodie sold online to raise awareness for a social issue. At this point, you might already have an idea of how you’d like your custom shirts to look, but here’s a tip: Don’t settle on a color for your product before you’ve finalized your design! 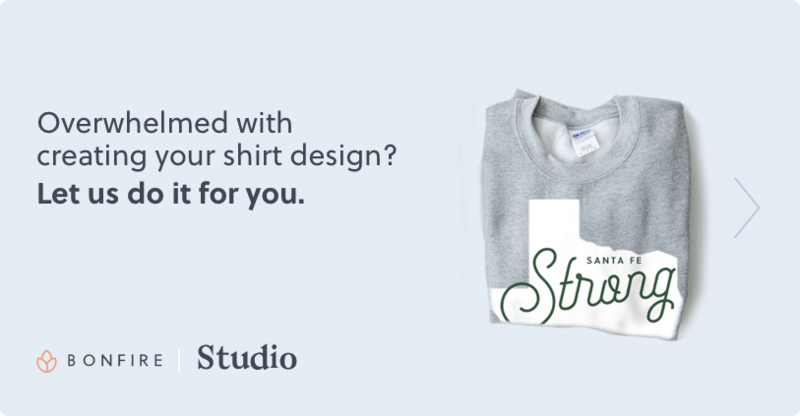 Use a flexible t-shirt platform that lets you test various design options before making any final decisions. 2. Do I have any visual elements for my t-shirt designs? There’s a good chance that you’re designing a custom t-shirt for a business or nonprofit organization. If so, make sure you’re familiar with any existing branded visuals that your group has used in the past. While not a hard and fast rule, staying true to your existing branding tends to be a good idea. That’s because it allows your donors, supporters, or customers to immediately recognize your new custom products and associate them with your work. 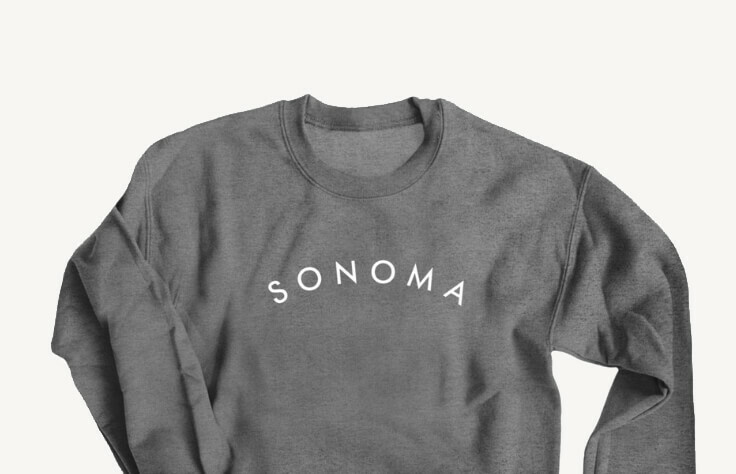 Using existing visual materials as a starting point for your t-shirt design is a smart move even if you choose to depart more fully from your group’s previous branding. Simply using a similar color scheme or visual style in a completely new design will create a sense of continuity for your audience. It’s a smoother way to transition into new styles. Local organizers used the original March for Science logo to create custom apparel for their own sister marches. They tailored their designs to their specific audiences while maintaining a recognizable continuity with the atomgraphicsc and blue and red color scheme. 3. What best practices should guide my t-shirt design? Are you raising funds online for your nonprofit? Are you offering your shirts for sale at a specific event? Is your t-shirt promoting a specific cause? Let the exact purpose of your shirt guide your design concepts. For instance, is your shirt more generally raising awareness of your mission, or is it meant to promote a particular fundraising event? The answers to questions like these can affect the colors you choose, the amount of text your design includes, and the visual style of your graphics. When it comes to color, there is one very clear-cut best practice. 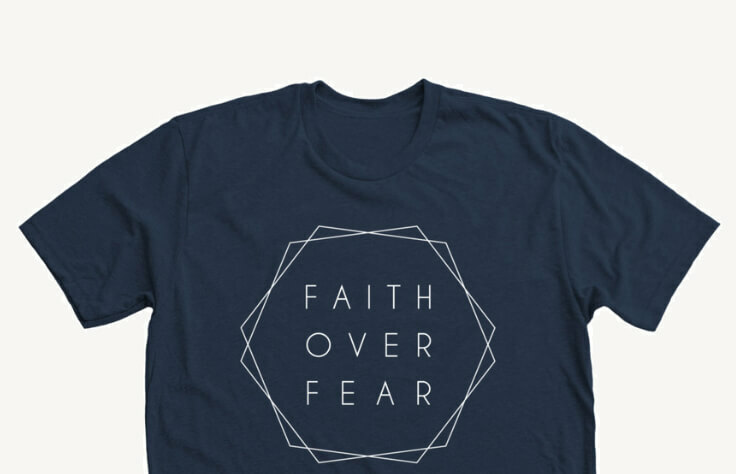 Light-colored designs look best on dark shirts, like black and navy, and dark-colored designs are most effective on white or grey t-shirts. Deviating from this best practice can be a risky move and jeopardize the success of your shirts. Consider the purpose of your shirts, your audience’s desires, and these best practices as you begin to brainstorm some general design concepts! 4. Where can I find more inspiration for my t-shirt designs? Once you understand the parameters that are generally guiding your design, like your group’s mission and the purpose of your shirts, it’s a great idea to browse some visual resources for more inspiration. Drawing from multiple resources while brainstorming some initial designs is important to ensure that your group will have a diverse range of choices. 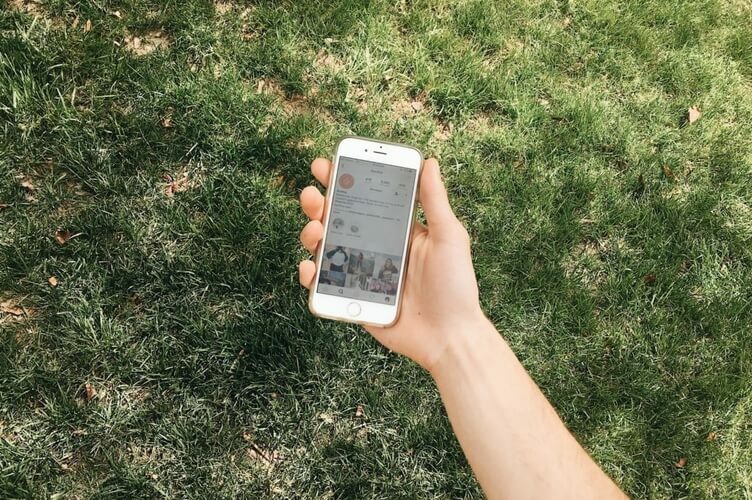 Creative social media platforms are perfect places to start. 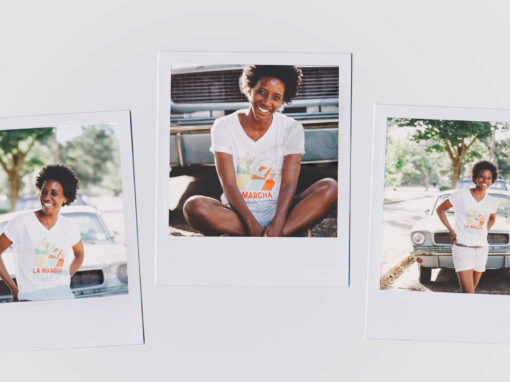 For example, Bonfire’s Instagram account is curated to feature some top custom t-shirt designs in action. Pinterest is a particularly good resource for more expansive visual inspiration. Check out this collection of examples of major graphic design trends that can inspire your next t-shirt and immediately catch your audience’s attention! As you explore some visual resources, gather your favorite images that inspire you and connect to your mission. Create a board or folder of these images to reference as you brainstorm. Once you identify some effective design elements, let them guide your process as you flesh out your initial concepts! 5. How can I refine my t-shirt design concepts? Next, identify two or three of your favorite design concepts you’ve come up with for your new custom t-shirts. By working closely on this handful of design concepts, you can combine all of the best elements and remove what doesn’t work. This should leave you with a carefully designed, actionable concept for your t-shirts. Just make sure each initial concept is distinctly different enough from the others so that you can more accurately determine any major changes to make to your design. The first is in a minimalist style, featuring text in a stylized way and using shapes to create a dynamic design that focuses on the word or phrase used. The next concept is in a heavier visual style, with fuller use of text and graphics to distinctly brand the design. The third t-shirt concept is a purely typographic style, using only text in a striking font or script. Your initial concepts should be this diverse, too. Even if you already have a strong idea for a design you’d like to pursue, come up with at least one other different concept. Looking at alternatives side-by-side is the best way to judge how elements might be combined or cut to greatest aesthetic effect. 6. Who will create the final designs for my custom t-shirts? Once you’ve identified the exact products to offer, gathered inspiration, brainstormed concepts, and refined your ideas into a single working version, it’s time to draft a final design to print on your custom apparel! If you’re happy with your current branding, or if your event doesn’t call for completely new designs, feel free to use your organization’s or company’s existing visual assets like logos and marketing illustrations! Hire a paid professional designer online or in-person to render your design. 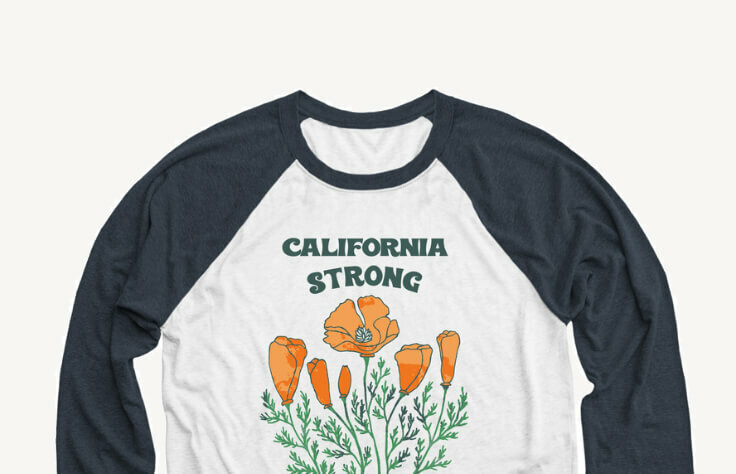 Seek out pro bono design work for your nonprofit’s event shirts from either a professional or a talented team member. If you’re comfortable with your final design concept and understand your target audience very well, create a finished design yourself! Use an online design platform to make the process easier. Check out Bonfire’s design tool for a look at the intuitive features to look for in any t-shirt design platform. 7. How will I print and produce my custom t-shirts? The right t-shirt design and printing service will make you look like a hero for your organization, group, or company! You already know that well-designed custom t-shirts are among the most effective fundraising and merchandising products. They offer your audience more engaging alternative ways to support your work without simply making a donation. This means that designing and producing your shirts through a service that handles every step of the process (like Bonfire!) is the best move you can make. When determining how exactly you’ll produce your custom shirts, remember that screen printing is the industry standard for the highest quality and best possible appearance. Equally importantly, find a t-shirt platform that offers flexible options. An ideal custom t-shirt service will facilitate the design, printing, and selling processes! Bonfire lets you promote your shirts through online crowdfunding campaigns and directly purchase any number of your custom t-shirts. A fully flexible t-shirt platform can handle every step of the process. Once you put in the hard work to conceptualize and design your custom t-shirts, let Bonfire handle the rest! 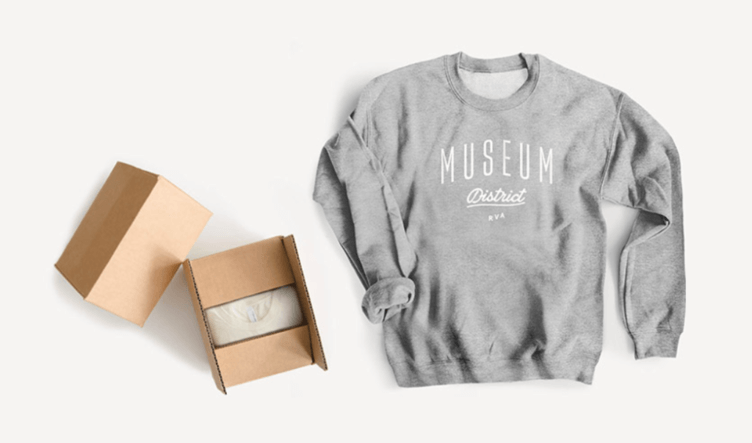 Reducing logistical stresses lets you focus on how to best offer your new apparel to your audience, donors, members, or other supporters. 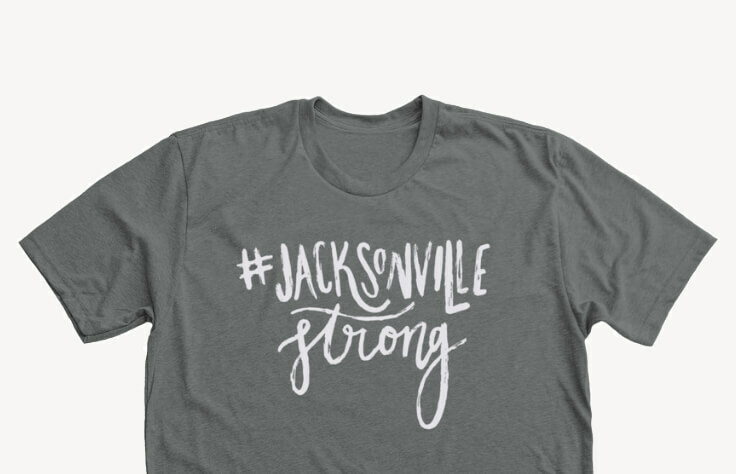 Designing the perfect t-shirt to promote your work, raise awareness, or engage attendees at your fundraising event isn’t easy work, but its payoff can be huge! Our t-shirt order form template. 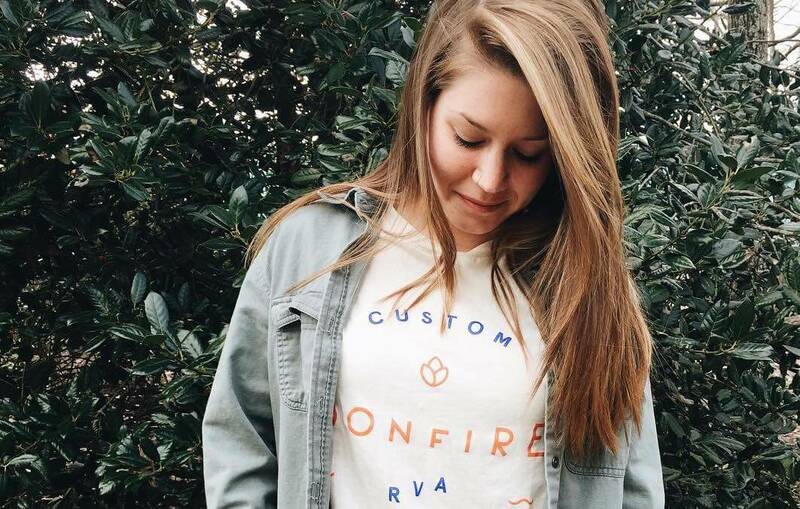 If you choose to create custom t-shirts through Bonfire and offer them directly to your audience, make sure you give them an organized way to place orders! Our order form template is a great place to start. Asking for Money Online. 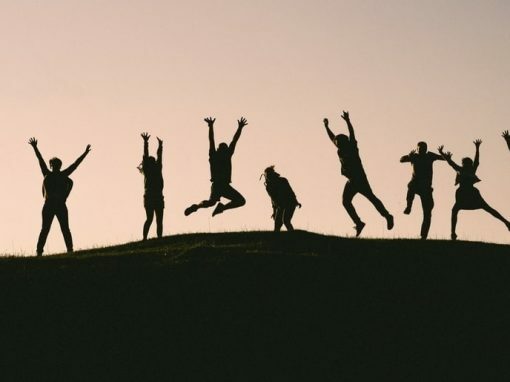 It’s never easy to solicit donations, but the internet opens all kinds of new opportunities for nonprofits to convince generous donors to support their work. Start designing your shirt today!